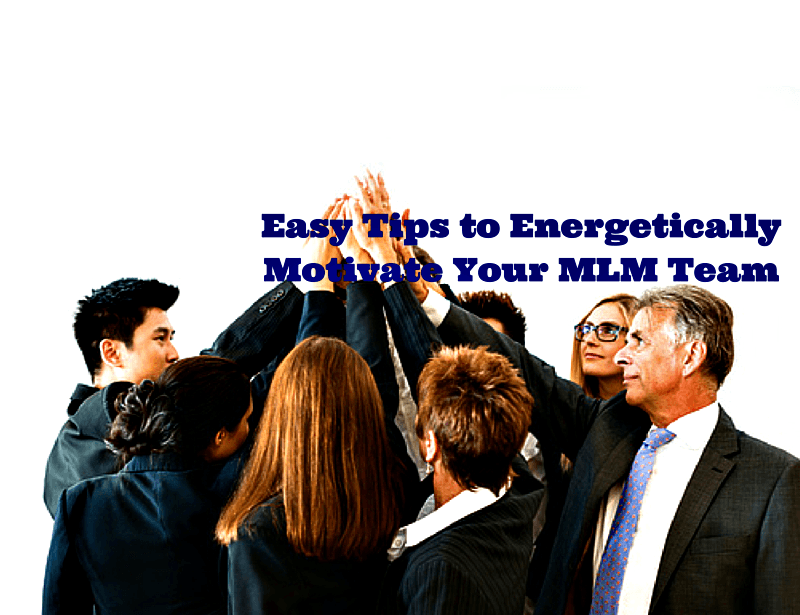 In this post we cover Tips to Grow Your MLM Home Business. Network Marketing or MLM is not that much different from any other business. All businesses share some common things. Successful people do these things and well, losers don’t. Goals: Yes we have all heard we need to set goals. I think most people don’t for a simple reason; they don’t want to have to measure themselves! You see setting a goal with a time/date scares most people and so rather than facing a reality they simply refuse to set the goal. Yes ago I have a friend and we were both really broke. He had a scrap book he called his “dream book”, in it he simply pasted in pictures he cut out of magazines. Pictures of houses, cars, motorbikes, trips etc. He even stuck a BMW logo onto the middle of his steering wheel. Not too long after our fortunes changed. He bought a BMW (so did I) then a year later he bought a Harley Davidson which had an extremely rare blue color. Guess what. He had a picture of that same bike, same color in his dream book! Having goals and dreams that you can see daily, cement your desires into your brain and motivate you toward them and away from sitting in front of the TV. Nobody ever got rich watching TV. It doesn’t matter what your past experience is, you need training to make it big in any business, including the one you are in right now. I’ve seen ex bank managers go and invest all their retirement money in a coffee shop thinking, this will be easy money. Soon after they are broke. It’s because they thought they knew all about business, why wouldn’t they, they had been approving loans to small business for years. That’s not the same as knowing how to run a coffee shop. Training for MLM should cover your company’s products and comp plan of course, but it should also cover personal development and how to call leads. Personal development is a high priority because this is a people business. We need to learn how to attract people. OK, fair enough, sometimes for sure there are bad leads, no one is denying that which is why we guarantee all our leads so that clients don’t have any risk. But really “all these leads are bad”? Well yeah of course you knew I would mention leads right ? All businesses on this and many other planets need leads to grow. Of course you can even generate your own, there are tons of courses available that cover building converting landing pages, autoresponder systems, writing effective emails and pay per click advertising. Expertise in all of these subjects (and more) are needed to generate cost effective leads. In addition to investing a great deal of time and money in your own lead generation you will also be competing with professionals who have been making a living from it for years. Is that really the most effective use of your time or do you feel it might be better to be presenting your opportunity to prospects? The best thing about owning your own business is that your future is in your hands, the worst thing about owning your own business is that your future is in your hands. Simply put, it’s all up to you to take action, do the things that will make it a success and then enjoy the fruits of your labor over and over. Check our site for more information about MLM Leads.